Astrology is about creating the future. Astrology is about the relationship between you and the cosmos. This relationship is one of a mutual mirroring. You mirror the cosmos, the cosmos mirrors you. An astrology chart gives a configuration of symbols, and a set of emphases, and shows where your attention and talents are likely to be focused in order to gain life-experience and mastery. How you play out your life and chart are up to you, according to your CHARACTER, which is formed according to your ethical-religious-spiritual path. Consider that your astrological chart is a map that you can use or not use to get where you want to go. If you have any uncertainty about how to get where you're going in unfamiliar territory, most people would agree that it's just plain easier and prudent to use a map or ask directions, rather than proceed by trial and error in unfamiliar territory. Once you get close to where you want to go, i.e., get to an intersection or to an address, then what you do there is up to you. However, astute coaching may help you even there, depending on your goals for the situation. Astrology and your birthchart do not limit you at all. In fact, what I have found in 26 years of professional astrology is that people who are very much in their own energy, who have been very "worked-on" in therapy and personal growth, will most easily exemplify their birthcharts and usually enjoy _more freedom_ and life-success. These people are also very interested in how they relate to the larger universe in all dimensions. Those who are NOT in their own energy, i.e., who are operating off of conditioning and programming, and have unresolved trauma in their past, do not exemplify their charts as clearly, and they are also far less successful in life - though paradoxically more defiant about not wanting to be limited by anything or anybody, while being very limited in ways they do not see or are not willing to resolve. We should never use astrology to elicit fear, to excuse failure, to avoid responsibility. Ideally, astrology will help you engage more fully with life - win on many levels, and help others win, too! Developmentally, we move from being other-determined, to being self-determined, to being whole-determined. It will be the other-determined people who are most adamant about not being limited by something they see as external to themselves - these people are trying to break free of conditioning, programming and slavery. Self-determined individuals also want maximum freedom, now also freedom-to, not just freedom-from. Once self-determined folks discover that each factor in an astrological chart has a full spectrum of possible manifestation, identifying and choosing the highest potentials makes sense for both short and long term success. Self-determined individuals welcome the additional assessment data leading toward life-success that good astrological consulting provides. We do not exist in a vacuum, and eventually the self-determined individual broadens his horizons to consider that the microcosm and macrocosm reflect and mirror each other, as do all of the people in his life. Life becomes even more fascinating as issues of contribution, collaboration, co-creation, aliveness, and harmony rise to the top of his list of wants. Astrology helps get you into the ballpark of success. How you play the game after that is up to you - your character and application of self. What about newspaper and magazine columns? Newspaper and magazine columns use primarily the sun sign, though you can also read for your rising sign. Columns are mostly for the purpose of entertainment, and to interest people in looking more deeply into astrology and metaphysics. 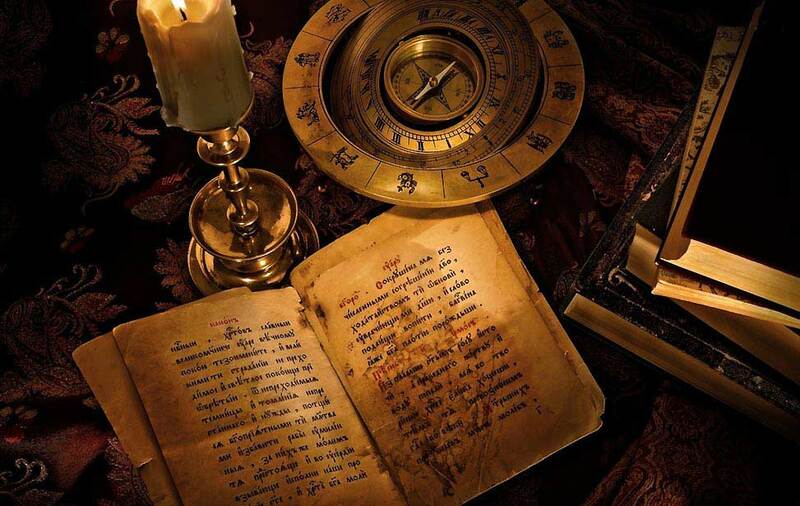 Because columns may use as little as one or two factors, as opposed to the dozens of factors an astrologer takes into account in reading your own chart, the information is limited, and the accuracy of the reading is limited. Everyone loves to read their horoscope, but few columns are written to speak to readers on a deep level, if only because they're dealing with such a few factors. When I write my column for the Berkeley PSYCHIC READER, I use all the planets at the beginning of the month. I recommend that people read also for their Rising Sign [or Ascendant] if they know it. The rising sign is determined by the full birthdate, exact time of birth, and location of birth - especially the time. The exact time of your birth is normally shown on your birth certificate. You can find out your rising sign by having your chart professionally calculated and/or interpreted.